Claires Court, is an independent day school, owned and operated by Principals Hugh and James Wilding. Founded in 1960 by the present Principals’ parents, Claires Court is an independent co-educational day school, owned and operated by Hugh and James Wilding. From the start, the school has been popular and successful, growing organically and by acquisition to encompass three sites, all within Maidenhead. At the end of the summer term 2017, over 1100 boys and girls, aged 3 to 18 years, were enrolled at Claires Court. Originally conceived as a boys’ day prep school with some boarding and just 20 pupils, Claires Court expanded rapidly - by 1970 over 180 were enrolled. During the 1970s and 1980s boarding was dropped and the age ranges expanded from 6½ - 13 to 4 - 16. This was achieved by moving the younger age ranges to Ridgeway, the former boarding house which then became the junior end to Claires Court. By 1980, the school roll was 280 pupils; ten years later, following several building projects, the roll stood at 435, still all day boys. In late 1992 it became clear that Maidenhead College for Girls could no longer continue as an independent school and would have to cease trading in July 1993. Following a successful approach, Claires Court took over the College Avenue site in April 1993, securing its future as a school including the co-educational nursery. In 1994, Claires Court duly opened its co-educational Sixth Form which, in an echo to 1960, started with 19 boys and one girl. An early decision was to keep the boys and girls on their separate sites while developing coordinated programmes of study based on grammar school precepts but without selection on academic ability. Schools that have co-educational younger years feeding into gender separated senior years and then bringing all back together into a co-educational Sixth Form are said to follow “the diamond model”. 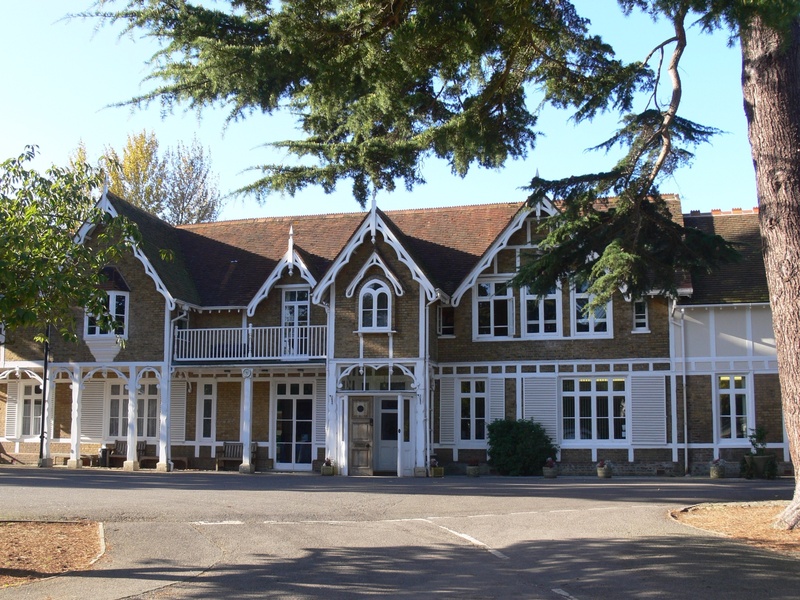 Claires Court is the only school in the Royal Borough of Windsor and Maidenhead to offer families a diamond model education and, with the relocation of Hurst Lodge School from Ascot to Camberley in January 2018, Claires Court is now the only co-educational school in the Borough to offer an all-through education from 2 to 18 years. Since the school started in 1960, some 8,000 pupils have benefitted from a Claires Court education; over 6,000 of these since 1993, the majority coming from homes within the Borough. Demand for places has continued to grow apace: the last reported (January 2017) school census figure was 1090, 39% more than in January 1997 (783). The number of these living in the Borough is consistently about 55% of those on roll. 400 staff of all types now work at Claires Court making it the 10th largest employer in the Borough according to the Maidenhead & District Chamber of Commerce. A majority (56%) of the staff live within the Borough. Over time, the school has also forged significant collaborative links with local sports clubs and associations encompassing rugby, rowing, sailing, tennis, hockey and chess as well as supporting myriad local charities. 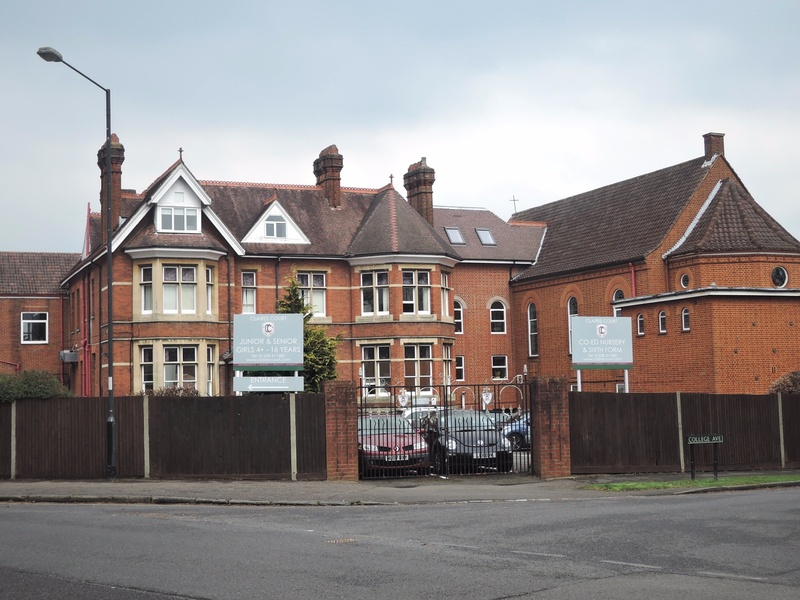 In late 2013, the Principals announced their vision to secure the future of Claires Court by creating a new school campus on the west side of Maidenhead alongside the existing Junior Boys’ site at Ridgeway, off Cannon Lane. This proposal brings immense benefits - educational, economic, operational are a few - to Claires Court and to thousands of future pupils and their families. These proposals will not only secure the school’s future, it will also create new recreational and employment opportunities that will benefit the local community that Claires Court serves and will continue to serve.